Bear is hungry. Gertie wants to help. But finding the perfect snack is harder than it looks. 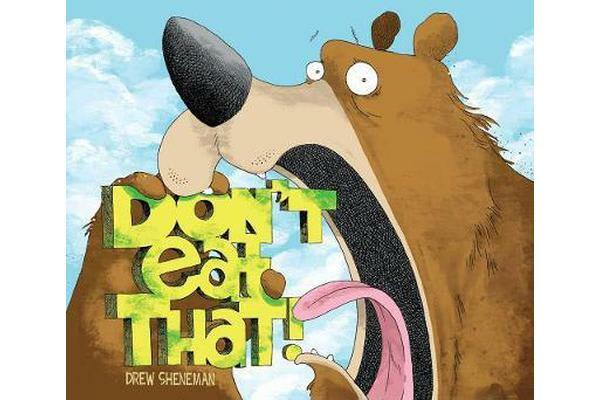 Will Gertie and Bear silence Bear’s tummy grumbles before hunger gets the best of them?